Mrs. Laura Lee Gant Alston was born in Alamance County on June 17, 1936 to the Lacy Gant and Laura Estelle Lee Hester Gant. She was educated in the local school system and later ventured to New Jersey for better opportunities. She met and married James David Alston and this union was blessed with two children: Stephen and Christie. For several years Laura was employed with the Pathology Department of Beth Israel Hospital in Newark, New Jersey. Following her retirement, Laura relocated home to enjoy the sunset of her life. She loved nature; planting, cultivating and maintaining her garden and shrubbery. She dearly loved her Zero-turn lawn mower and was a master of her equipment. As long as her health allowed, she was a dedicated and devoted member of Union Chapel United Church of Christ. She leaves memories to her two children: Stephen Alston (Frances) and Christie Alston; two siblings: Wallace Gant (Mary) Bernadette Clayvonne Jones (Thurman); granddaughter: Shani Alston; great-granddaughter: Brooke Alston; nieces & nephews, other relatives and dear friends. 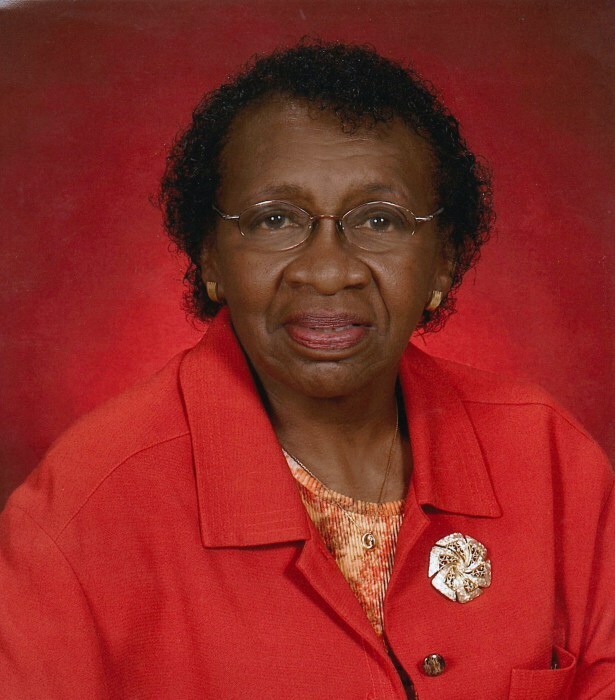 She quietly slipped into eternity on January 28, 2019 joining her dear husband James David Alston, her parents: Lacy & Estelle Gant and siblings: her twin Loy Gant, Lacy Gant, Jr., Annie Allen and Doretha Hayes…how Heaven rejoices.